3D-Photovoltaics group aims at exploiting the extended degrees of freedom offered in semiconductor nanostructures to fabricate new unconventional solar cell designs at low cost. Not only are we interested in high conversion efficiencies but also in widening the range of functionalities, such as the integration of PV with small consumer electronics or large building components. For this, the group looks forward to extending the boundaries of 3D additive nano-manufacturing for the bottom-up fabrication of functional semiconductor nanostructures. 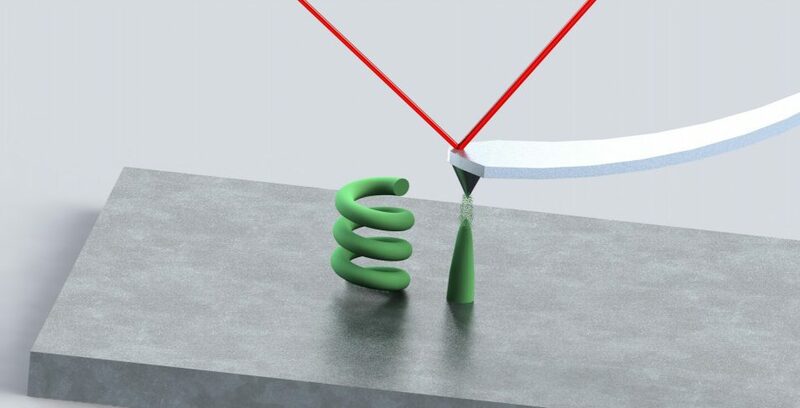 The flexibility and low-cost of the fabrication method will open new range of possibilities for the generation of novel devices, in particular in the domain of photonics and energy conversion.